We are proud of our achievements while helping our local community! earing Dynamics is locally owned and operated and has been in business since May 12, 2014. 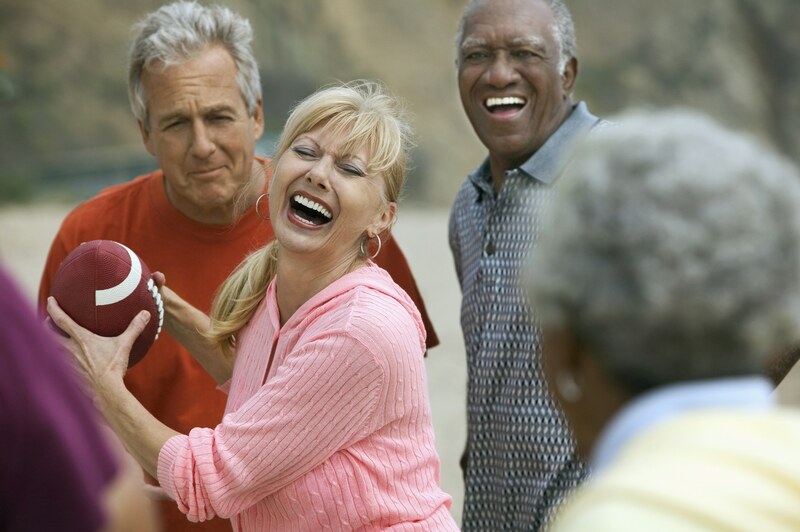 Beth and Suzanne have over 42 years of combined experience in the hearing healthcare industry. This highly skilled team has received numerous positive reviews and they are now being recognized by the local business community. 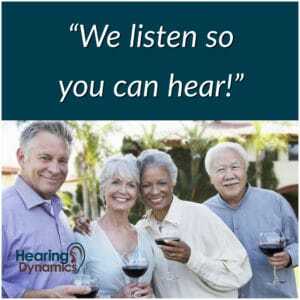 “The people have spoken and, thanks to Hearing Dynamics LLC, many residents of the Sierra Vista area were able to hear it clearly. Hearing Dynamics, which has been in business for 4 ½ years, was named 2018’s “Best of Audiology,” an award they say is at least partly owed to the fact that they are not a chain and thus they are not restricted by corporate policy regarding what kind of customer service they can and can’t offer to customers. Beth Cegavske and Suzanne Holcomb, the owners of Hearing Dynamics, worked for an audiology franchise that went out of business in Sierra Vista, leaving the two without jobs, so they started their own company. And local residents have responded, nominating the company for the award three times in the lessthan five years of operation and voting them at the top of the field this year. For Cegavske and Holcomb, the work is its own reward. 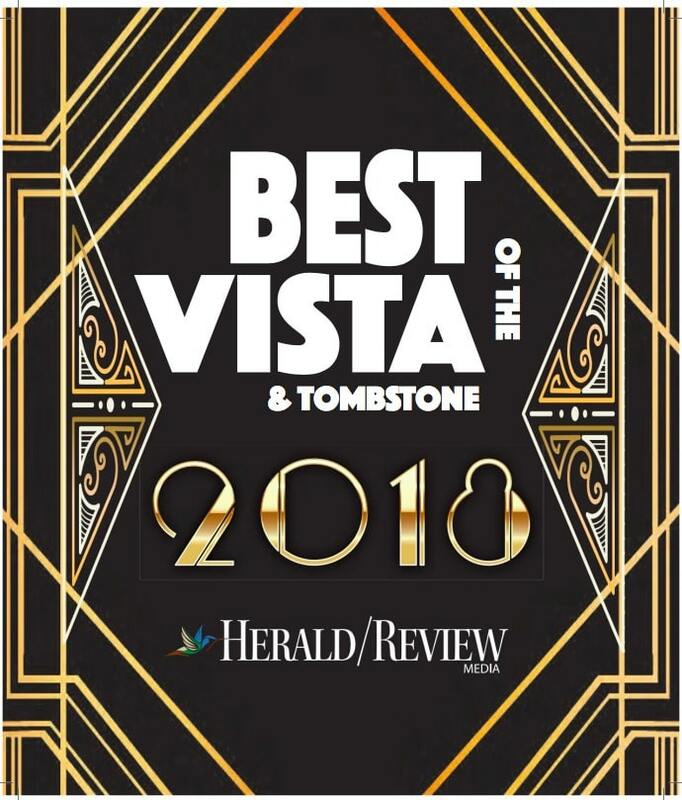 Source: Wick Communications – Best of the Vista & Tombstone 2018 Best Audiologist 1st Place award! Our team is delighted to have been recognized by the local community for outstanding Audiology services. 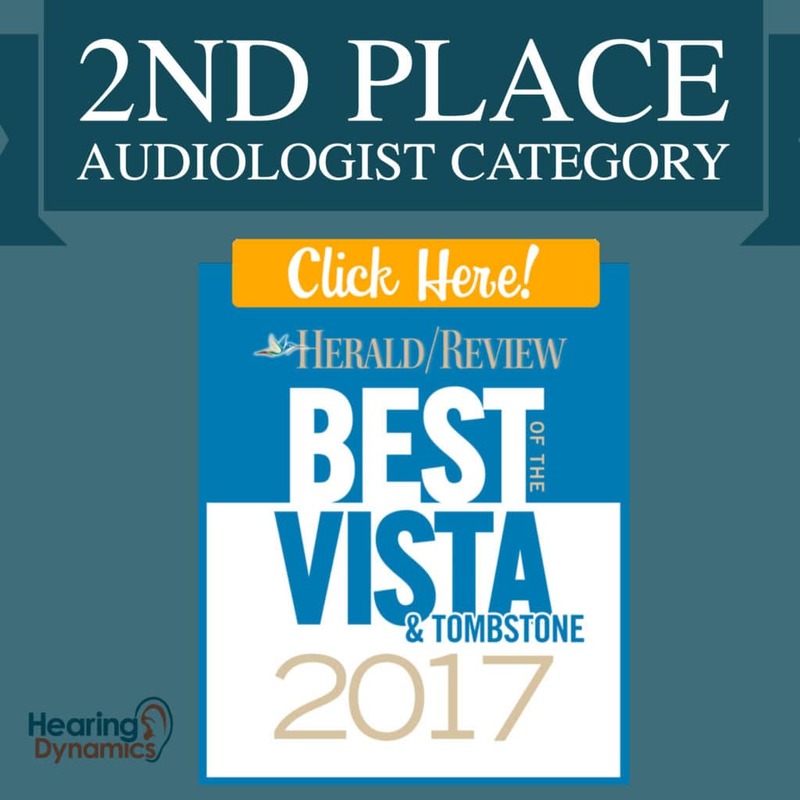 We won the Best of the Vista & Tombstone 2017 Best Audiologist 2nd Place award!